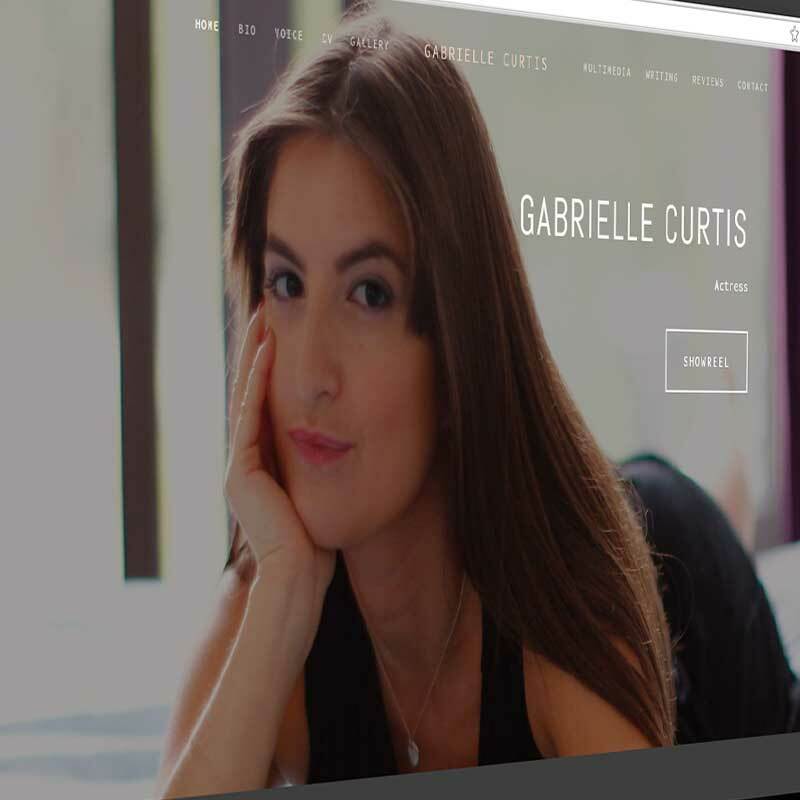 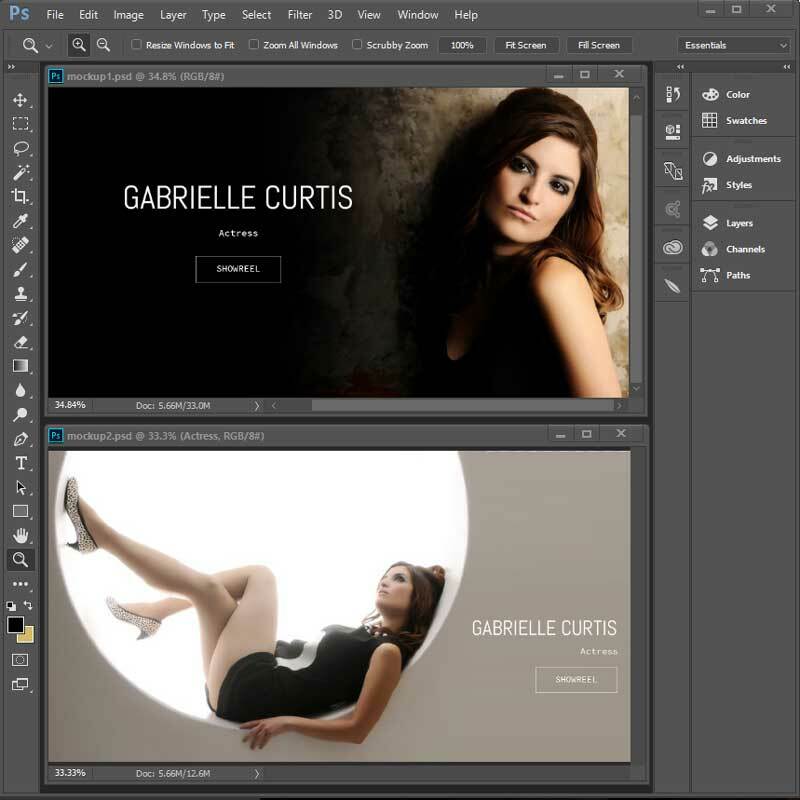 Gabrielle Curtis needed a website to show off her skills and work. 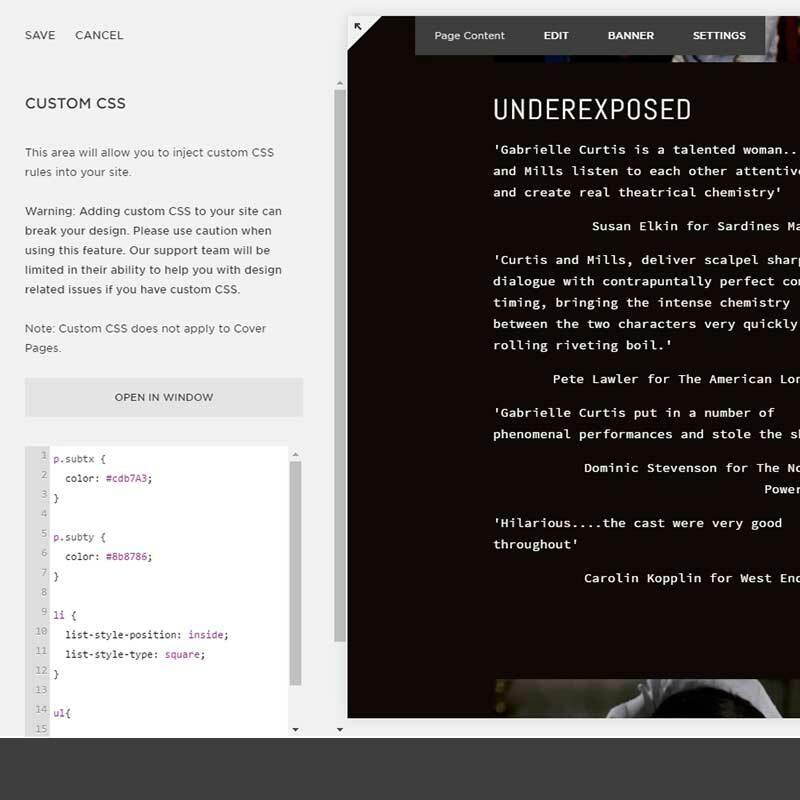 We created a website in Squarespace. 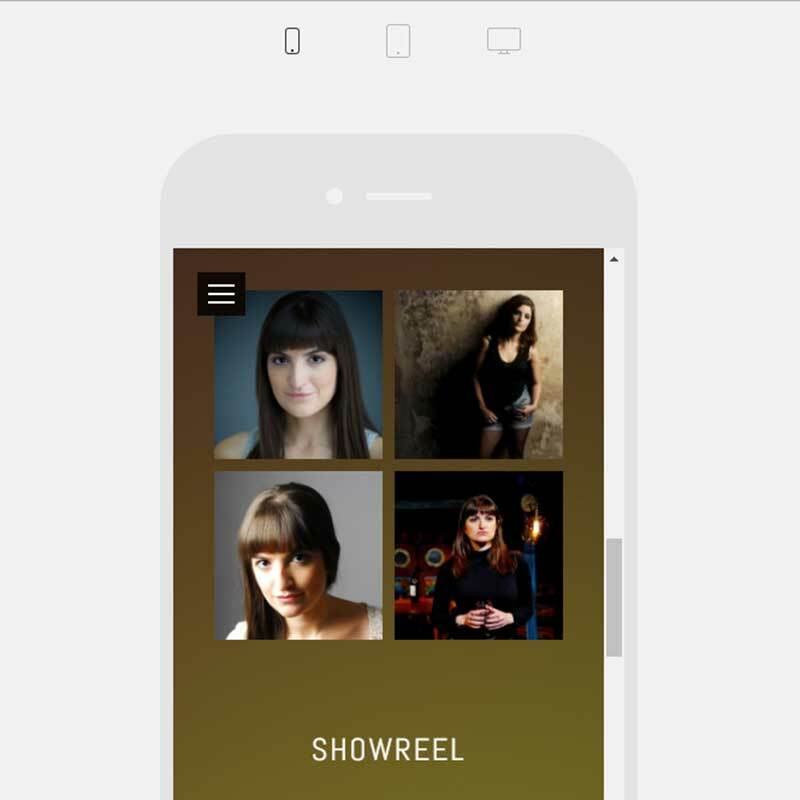 Although Squarespace has premade “Profile” style templates, none of them really suited this project so a tailored website was needed.